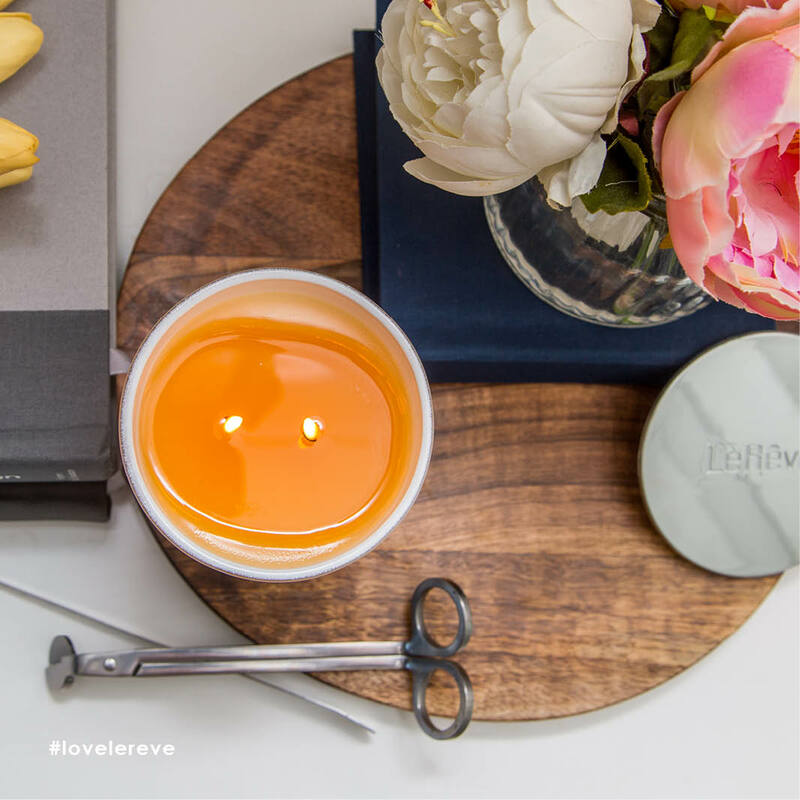 Soy wax is the preferred base for high quality candles today, yet many leading brands still use paraffin wax (a petro-chemical derived from oil), because it is cheaper and easier to formulate. 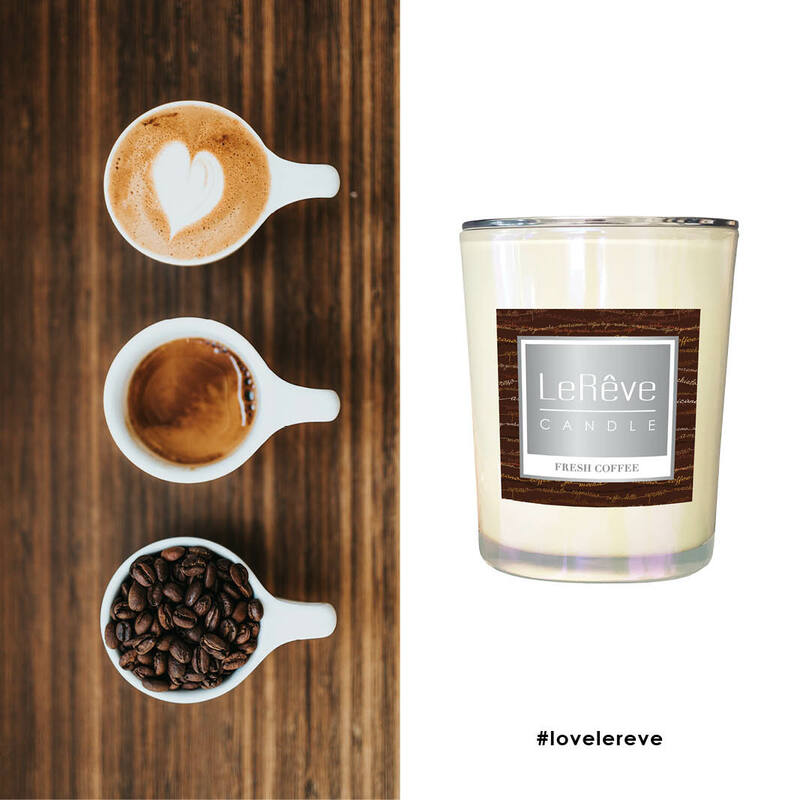 All Le Rêve Fragranced Natural Candles are made with 100% pure soy wax of the finest quality available for clean burning and optimal fragrance delivery. 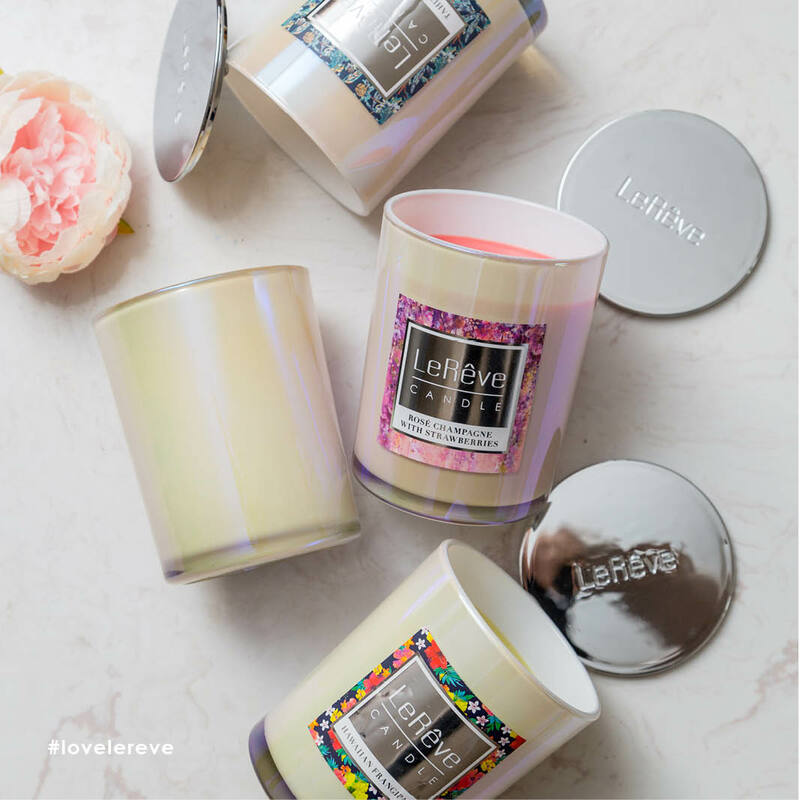 Coupled with premium fragrance in an assortment of delicious varieties, Le Rêve Fragranced Natural Candles create an idyllic ambience in the home. 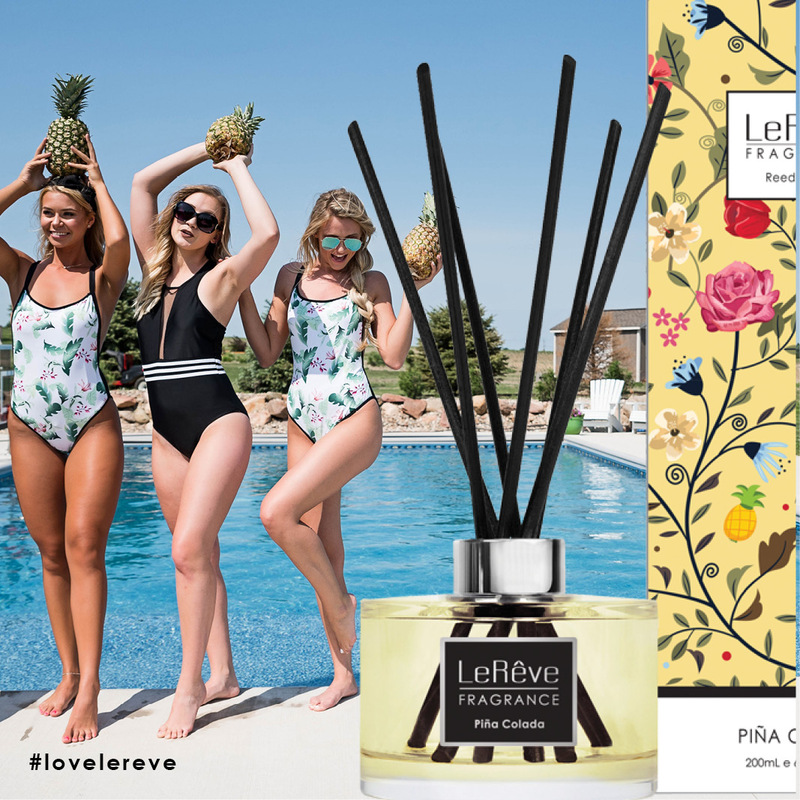 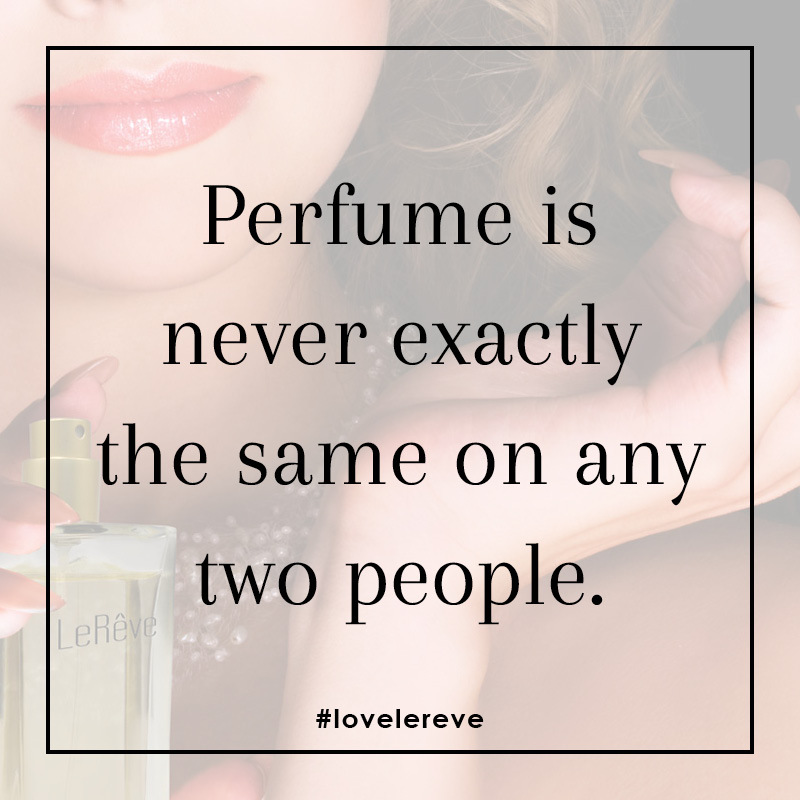 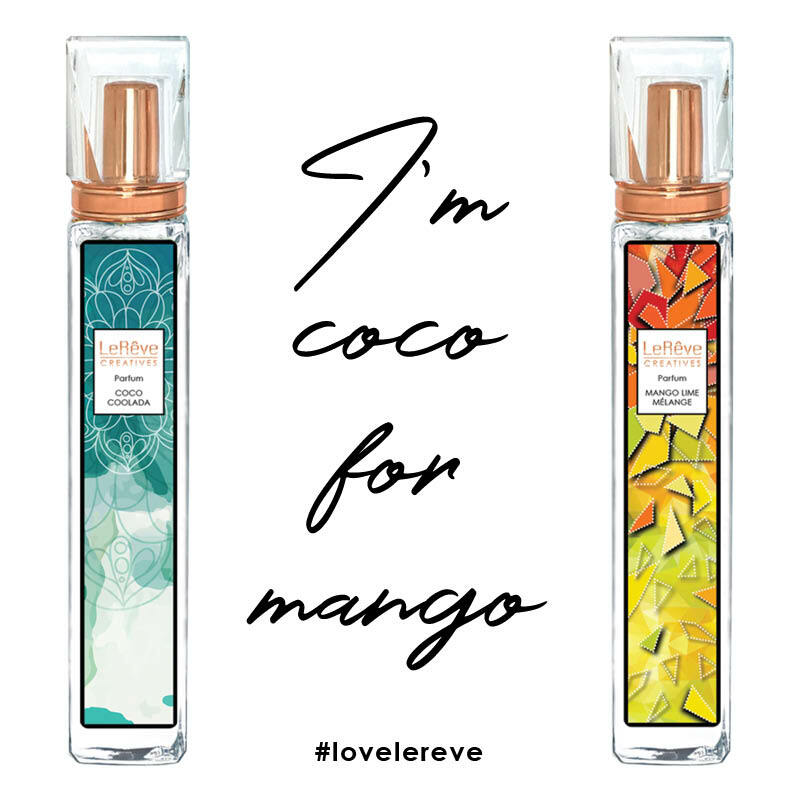 The Le Rêve range consists of over 20 Fragranced Natural Candles and 4 Aromatherapy Candles boasting an intense fragrance level with a burn time of up to 95 hours.